Nuremberg, the second largest city in Bavaria, is known as the cultural and economic capital in Franconia and one of the most important cities in all of Germany. 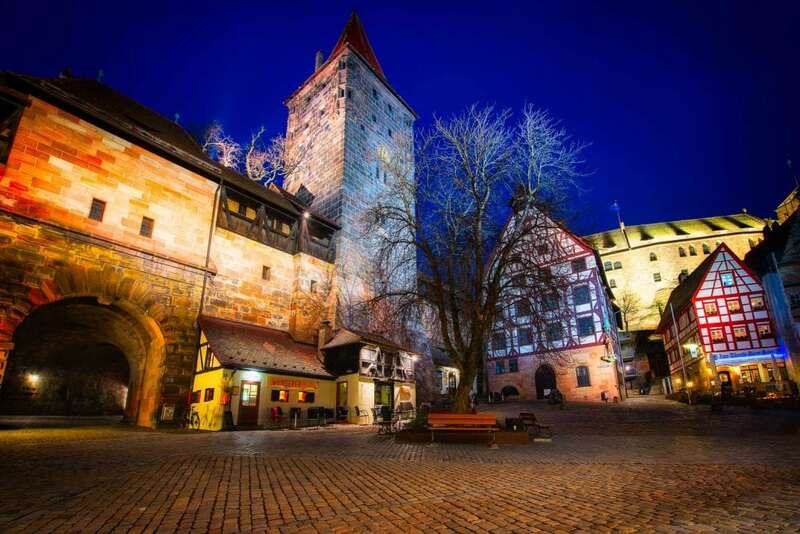 Because of its picturesque Old City with a great number of historic buildings, Nuremberg is always worth a visit. The picture was taken at the bottom of the famous Nuremberg Castle – its hall is visible in the background.